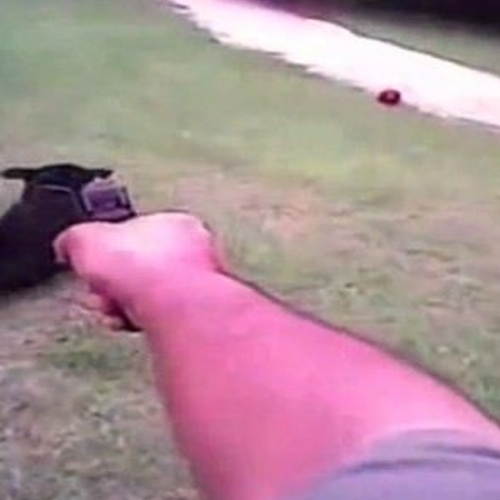 Knox County, Tennessee – A couple is suing over the fatal shooting of a family dog by a Knox County Sheriff’s Office deputy that was captured on body camera footage. Attorney John Boucher Jr. has filed a lawsuit in U.S. District Court on behalf of Kenny Bailey and wife Tina Bailey against KCSO and the Knox County Emergency Communications District, which operates the 911 call center and dispatching operations for law enforcement in Knoxville and Knox County. 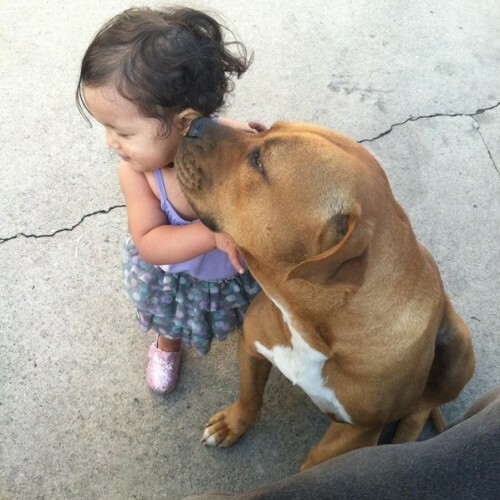 The lawsuit seeks $1.5 million in damages over the November 2016 fatal shooting of the Bailey family’s pit bull outside the Thorngrove Pike home where the Baileys and their four children live. KCSO released an edited version of body camera footage of the shooting and aftermath. 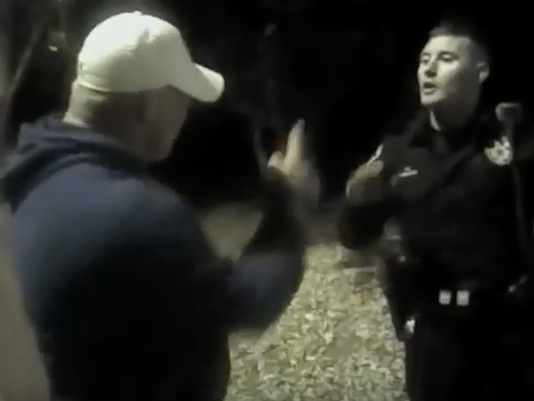 It’s not clear why the agency edited out a section of the video immediately following Kenny Bailey’s initial upset reaction to the shooting and instead ended the video with footage of a much calmer Kenny Bailey interacting with deputies. The agency simultaneously issued a news release that stated three Bailey family dogs charged at deputies, and one of them was shot twice. The footage shows only two dogs, both of which ran around the side of the Bailey family home toward the law enforcers as a deputy rapped a flashlight on the bedroom window of one of the Bailey children. The agency did not release the names of the deputies involved. The lawsuit also does not identify the deputies by name. The lawsuit contends deputies should have never been sent to the home in the first place. According to the lawsuit, Tina Bailey had placed her phone in the pocket of her robe and had no idea a call to 911 had resulted when, around 4 a.m., she received a call from the 911 center to seek to verify if she intended to dial for help. She confirmed the hang-up call to 911 was “inadvertent,” the lawsuit stated. “However, 911 failed to communicate this information to the Knox County Sheriff’s Office dispatch, and KCSO deputies were directed to the residence of Kenny and Tina Bailey for further investigation,” the lawsuit stated. The responding deputies “parked their patrol vehicles approximately 100 meters or more from the Bailey family home and, while still completely in the nighttime dark, they proceeded to creep around the back of several adjoining properties to approach the Baileys’ home from the rear instead of pulling up into the driveway with their lights on,” Boucher wrote in the lawsuit. “The deputies appeared to make some sort of quasi-tactical approach upon the home, passing numerous private property and beware of dogs lighted signs, and then circle back to the front of the home, where they begin to bang their flashlights upon the bedroom window of one of the Bailey children’s bedroom window while attempting to call and lure out one of the Bailey family dogs,” the lawsuit continued. The edited version of the video shows deputies approaching the Bailey home on foot. It also shows a deputy using his flashlight to rap the bedroom window repeatedly. Two of the Bailey family dogs then emerge from the side of the house, and the unidentified deputy who had been rapping on the window with the flashlight fires two shots, killing one of the dogs. Tina Bailey can then be seen walking out of the house and onto the porch. She is wearing a robe. One of the unidentified deputies told Kenny Bailey, who arrived a short time later, the 911 center had received a “hang-up call” from the Bailey home. 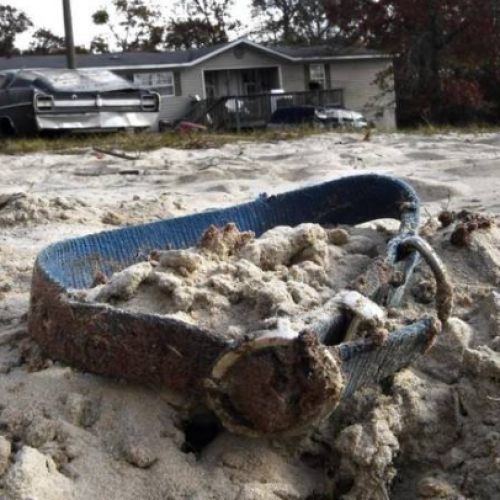 But the lawsuit states there was no history of domestic disturbance calls from the Baileys and that the 911 center confirmed the hang-up call was inadvertent before deputies arrived. KCSO spokeswoman Martha Dooley said Tuesday no internal investigation of the incident was conducted and otherwise cited the Knox County Law Director’s Office policy of declining comment on pending lawsuits.